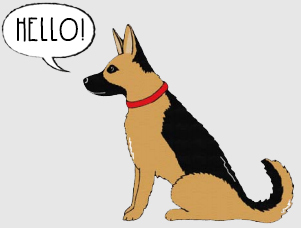 Please meet Sebastian our adorable German Shepherd. 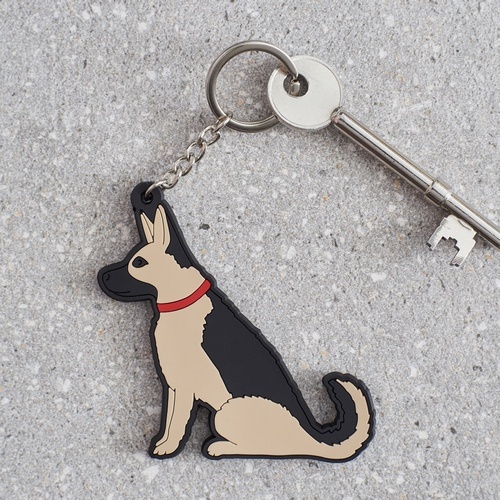 Sebby is a relative newcomer to the gang but is already very popular. 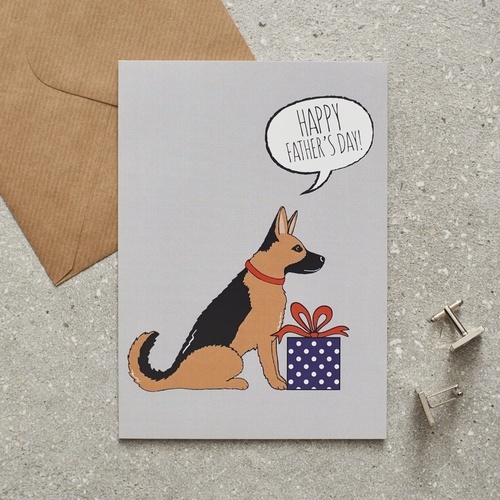 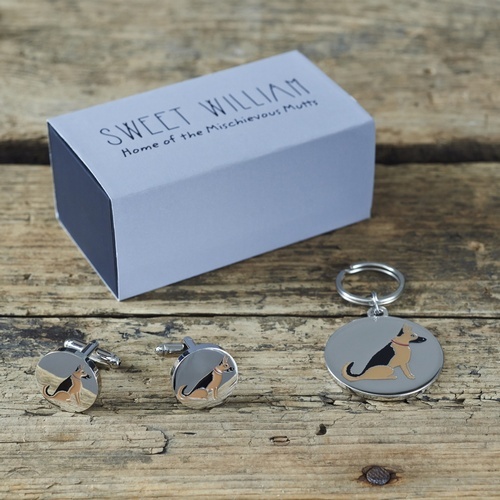 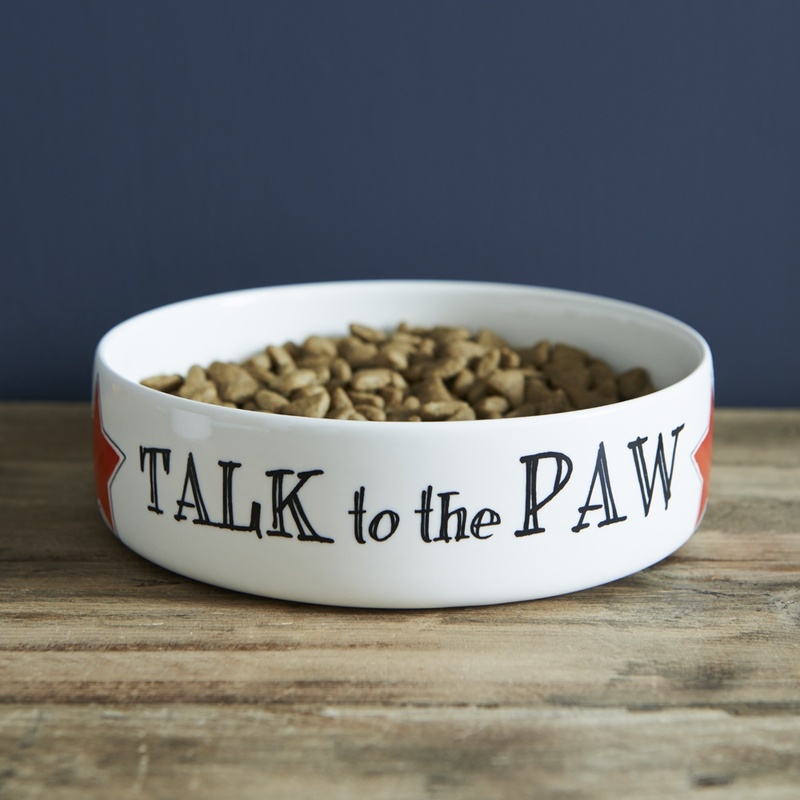 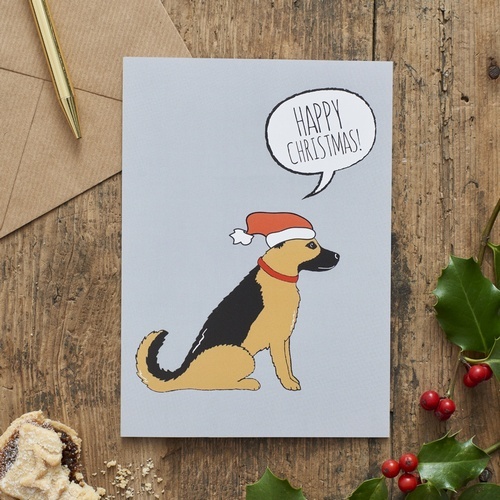 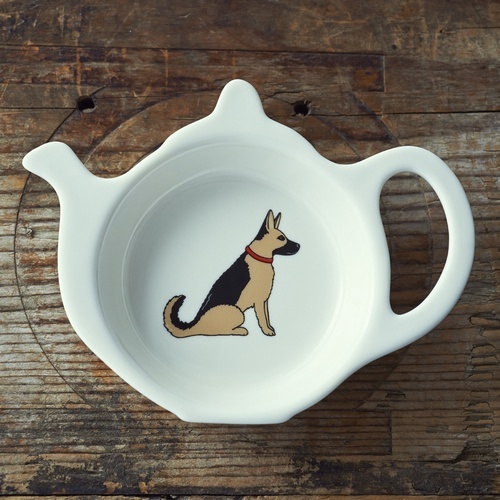 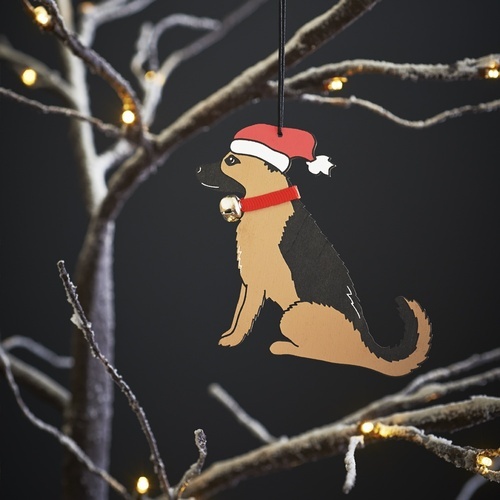 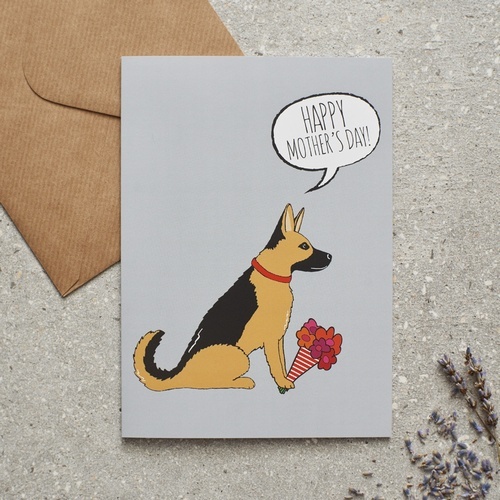 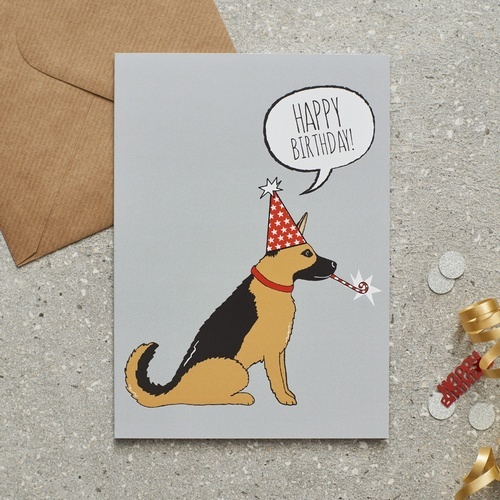 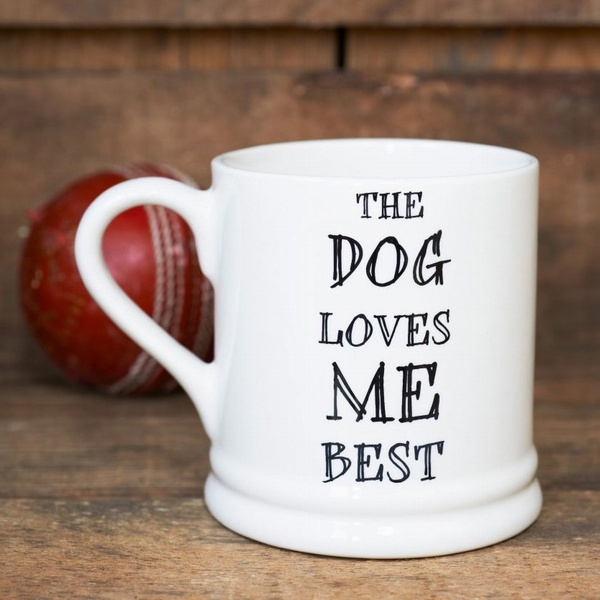 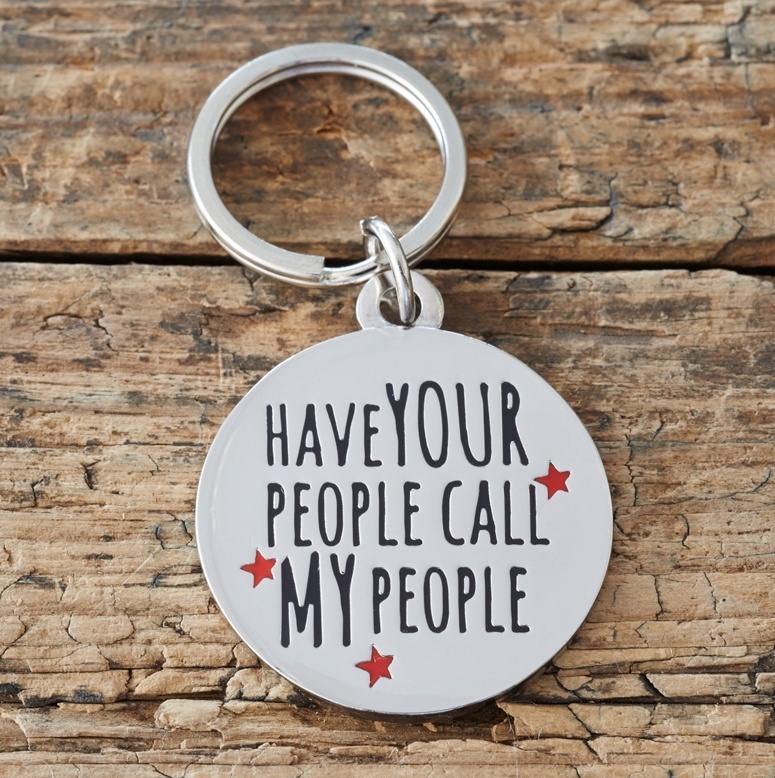 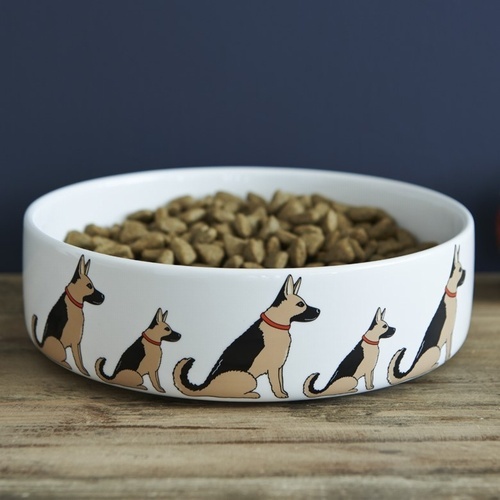 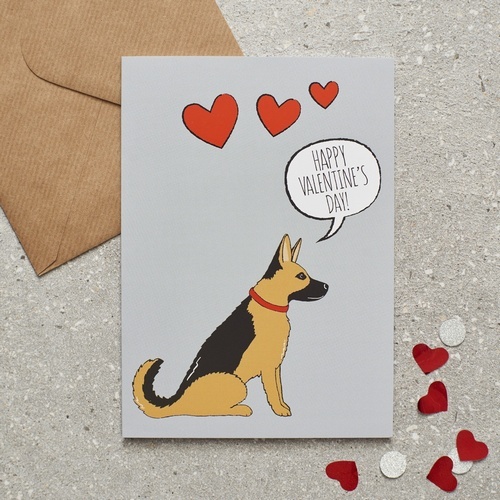 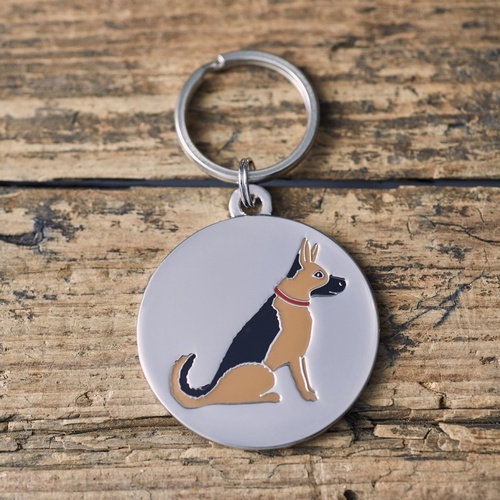 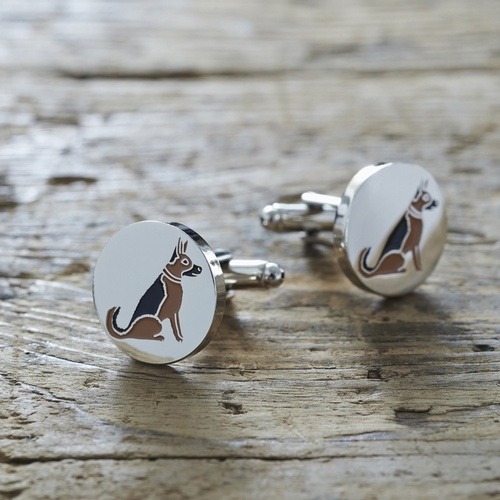 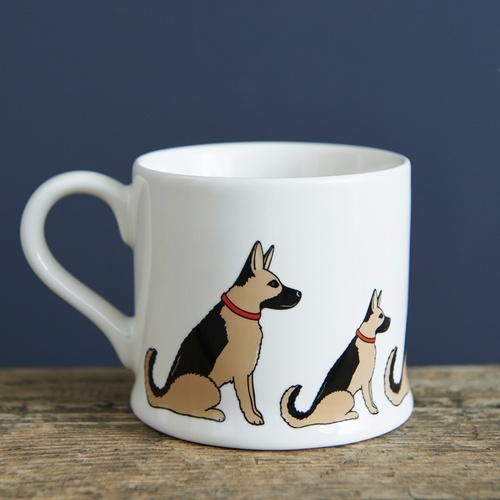 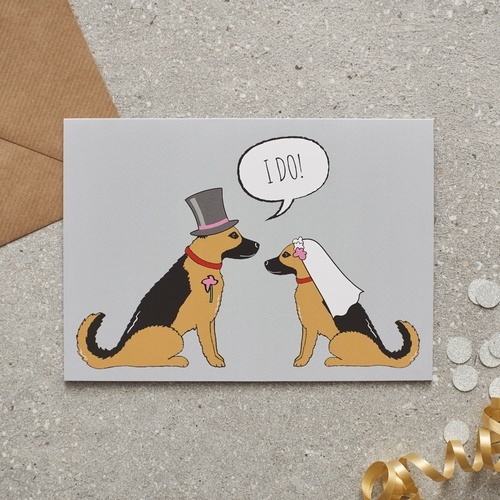 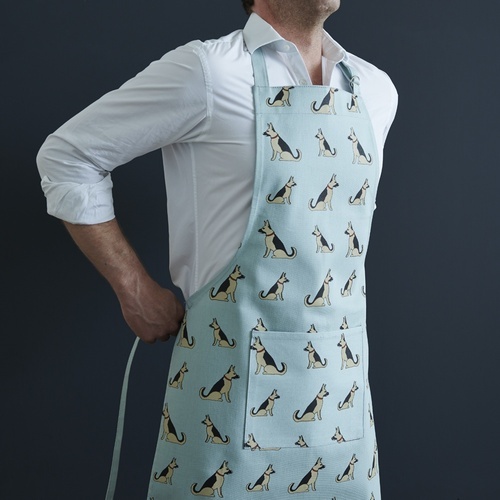 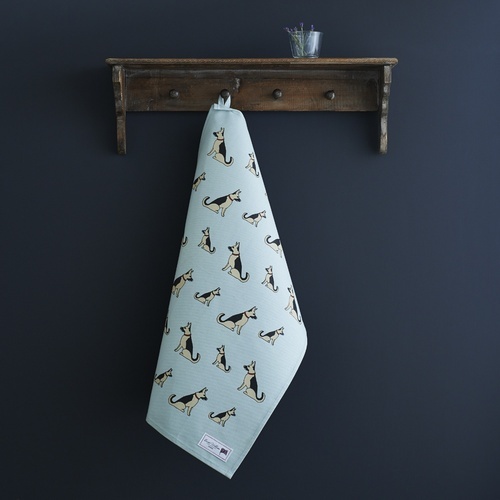 Our German Shepherd range includes mugs, bowls, Christmas decorations, aprons, tea towels, key rings, dog tags, cufflinks and cards.